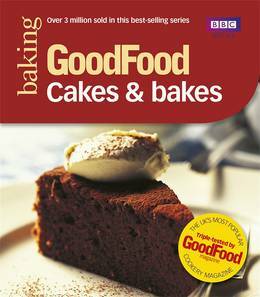 Whether you want to make a moreish snack for tea, or bake a perfect cake for a special occasion, Good Food 101 Cakes and Bakes serves up fabulous baking ideas for tasty treats. 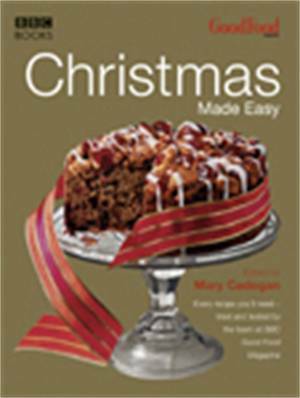 Taken from Britains top-selling BBC Good Food magazine, these imaginitive and easy recipes are guaranteed to guide you to baking success. From such delicious classics as Authentic Yorkshire Parkin and Shortbread, and the imaginative combinations of Raspberry and Blueberry Lime Drizzle Cake or Cranberry and Poppy Seed Muffins, to spectacular cakes such as Seriously Rich Chocolate Cake, there's plenty to keep your family and friends happy.